Howard Hayes has been helping individuals deal with overwhelming debt since 2005. Howard worked as a Credit Counsellor in Cambridge & Brantford before joining Hoyes, Michalos. Howard’s previous experience give him detailed insight and understanding to all of the available options someone has when it comes to searching for a workable solution to overwhelming debt. 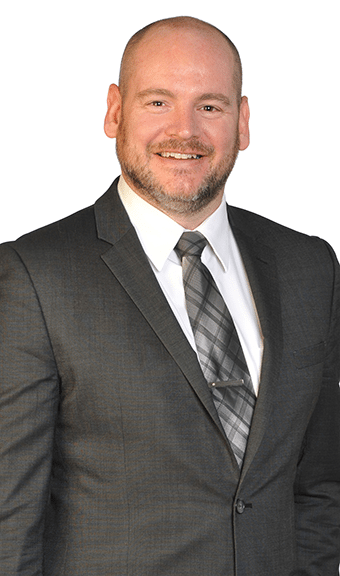 Howard is now a Licensed Insolvency Trustee and Consumer Proposal Administrator and manages our Cambridge and Brantford offices. His aim is to provide you with good, sound, honest advice to help you find a fresh financial start.